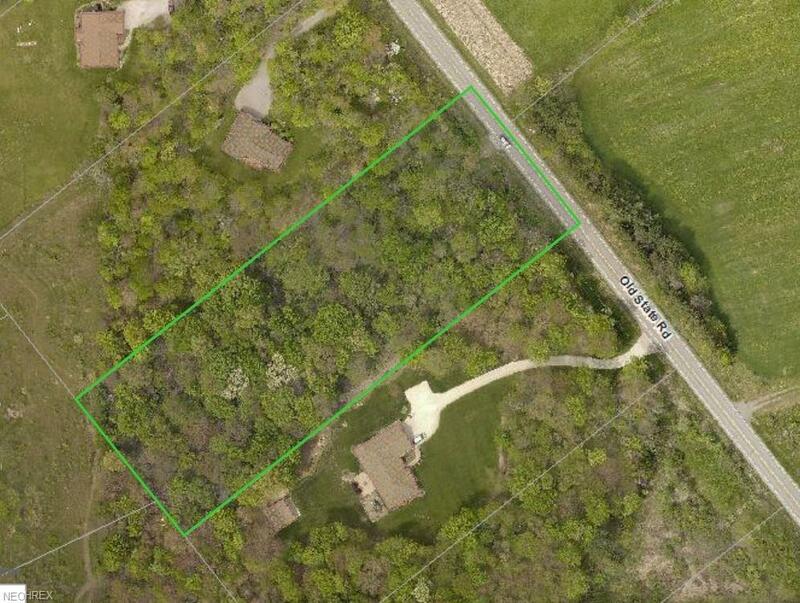 Beautiful wooded lot ready for your dream home. Previous septic approvals are no longer viable. Buyer responsible for update of septic approval.